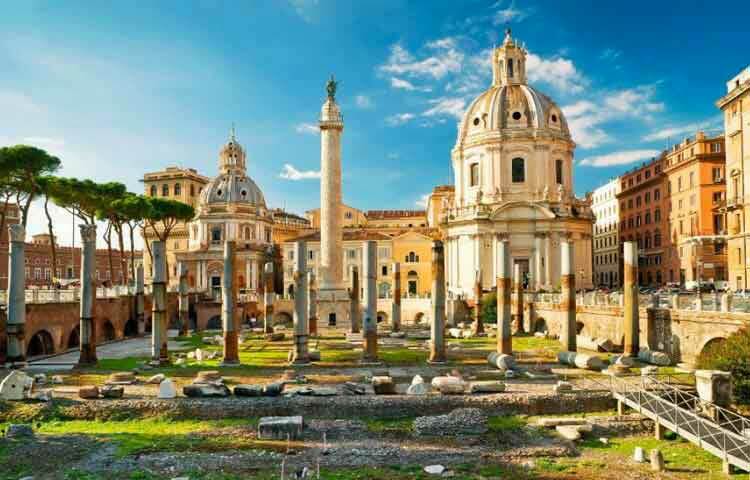 The guided tours offered by Rome-Limousines are thought and organized by expert tour guides, to give chances to all history and art history lovers to admire the magnificence of the ancient Rome. We will accompany you to visit all the most famous and imposing monuments of the Eternal City, from the Colosseum to the Imperial Forums, from the Basilica of St. Peter to the Circus Maximus. To enjoy a space far from global tourism with a wide selection of archaeological sites of suggestive glamour, we offer excursions along the Appian way and within the ruins of Ancient Ostia digs. If you want to discover the undergrounds of Rome, that is still under modern ground level, we will take you to visit the Catacombs of St. Clement’s Basilica to discover the treasures of underground Rome. 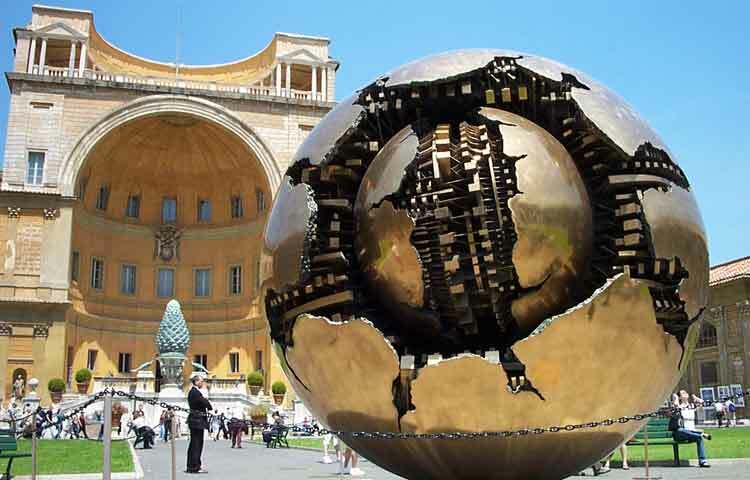 Rome has always been regarded an open-air museum and thanks to the walking tours of Rome-Limousines you can admire real jewels of the city such as Spanish Square and its famous Barcaccia fountain, Navona Square and the Four River Fountain, the Pantheon, Trevi Fountain and the countless churches where precious canvas of every age most famous painters are preserved. 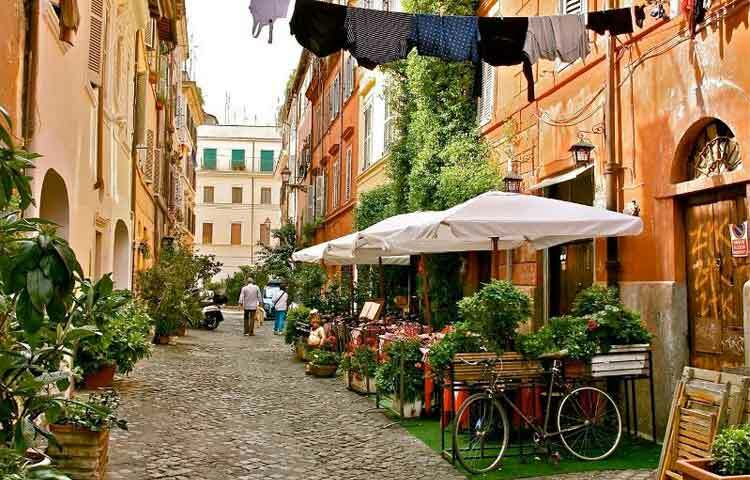 For who appreciates the darkest and most hidden atmosphere of the city we offer tours and excursions on foot in the Jewish Quarter, the alleys of Trastevere and the secrets guarded within St. Angel Castle walls.